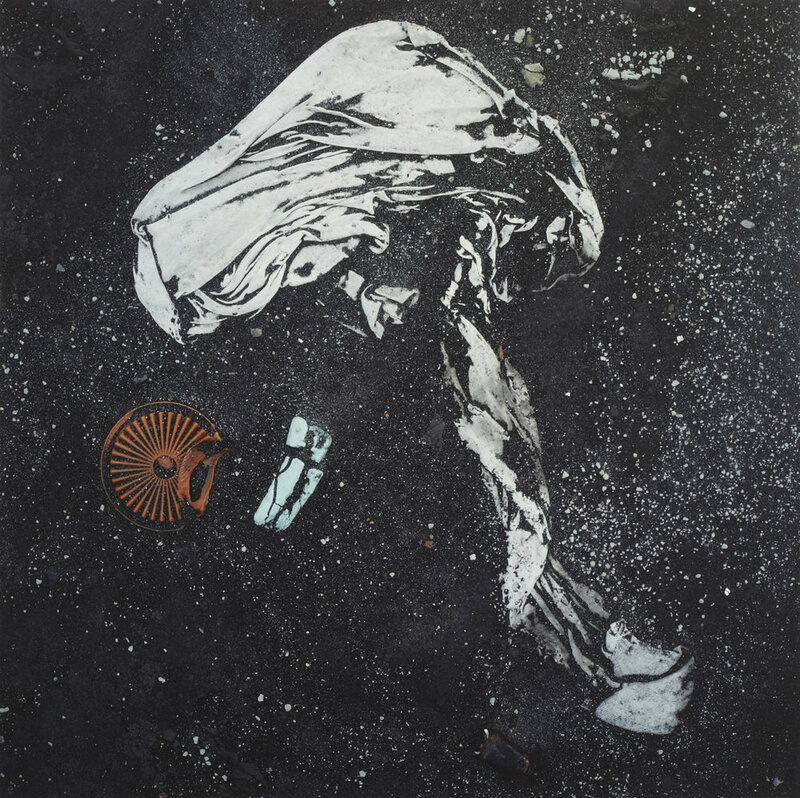 Shomei Tomatsu was born in Nagoya in 1930, and passed away in 2012. He began photographing while at Aichi University, and before long he would become recognized as a pivotal figure in the post-war photography world of Japan. Beginning with a series that observes the people and scenery around American Military bases (“Occupation”) and moving towards a recollection of the atomic bomb (11:02 Nagasaki, 1966), Tomatsu looked at the situation of his day with a sharp eye, while also opening up new possibilities for photographic expression. In 1969, after visiting Okinawa for the first time, he developed a deeper interest not just towards bases, but also towards natural beauty. This interest guided the production of his 1975 book The Pencil of the Sun, which won the Mainichi Art Award and The Minister of Education, Science and Culture’s Art Encouragement Prize.In 1999, he moved to Nagasaki, also setting up a residence in Okinawa and producing work at a steady clip. His major solo exhibitions include “Traces: Fifty Years of Tomatsu’s Work,” Tokyo Metropolitan Museum of Photography (1999), “Nagasaki Mandala,” Nagasaki Prefectural Art Museum (2000), “Okinawa Mandala,” Urasoe Art Museum (2002), “Aichi Mandala: Tomatsu Shomei’s Landscape,” Aichi Prefectural Museum of Art, Nagoya (2006), “Tomatsu Shomei: Tokyo Mandala,” Tokyo Metropolitan Museum of Photography (2007), “Tomatsu Shomei: Photographs,” Nagoya City Art Museum (2011), and “Shomei Tomatsu: Island Life”, the Art Institute of chicago (2014). 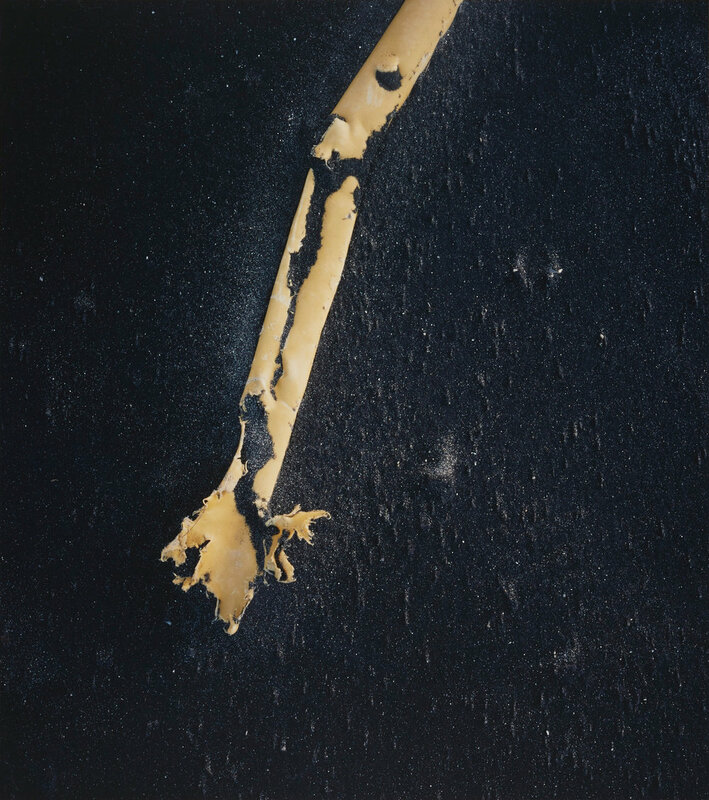 The exhibition “Shomei Tomatsu: Skin of the Nation,” which was organized by The San Francisco Museum of Modern Art in 2004, toured various places in America and Europe through 2007. Among his major awards are the Japan Photo Critics Association Newcomer’s Award (1958), the Japan Photo Critics Association Artist Award (1961), the Mainichi Art Award (1976), The Minister of Education, Science and Culture’s Art Encouragement Prize (1976), The Medal with Purple Ribbon (1995) and The Photographic Society of Japan Distinguished Contributions Award (2005).